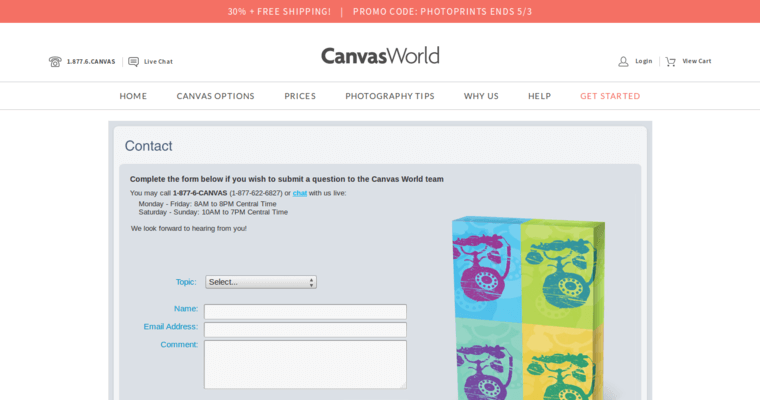 Canvas World is a print firm that is ready to print your favorite photograph on to a canvas material so that you can display it at your home or office. 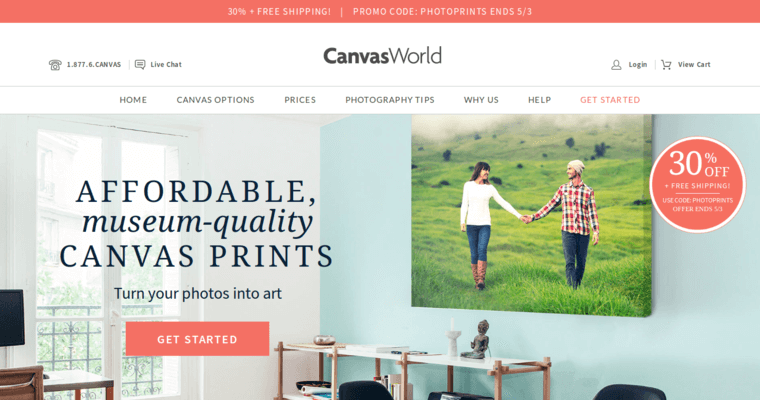 They have a knack for taking a treasured photo and printing it on to canvas to give your photos a little extra texture. When you work with this firm, they will take the time to make sure you understand the process and help you get your images uploaded if you get stuck. 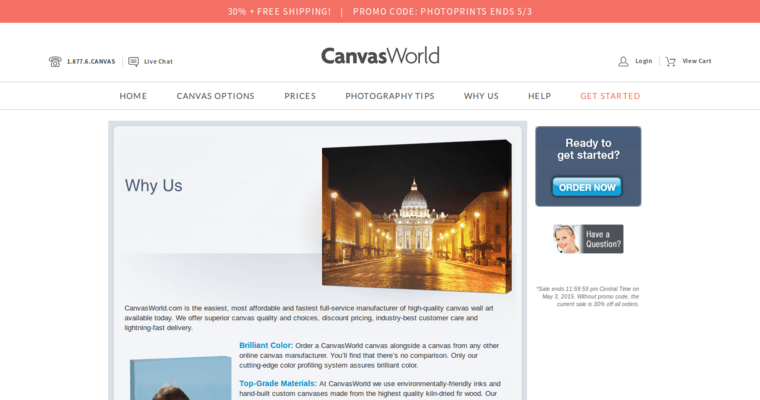 Canvas World has won awards for their prints on a canvas material. You have a lot of sizes and shapes to choose among when you decide to take a photograph and print it on a canvas background. On their website, you can see what your final product will look like before placing your final order. You will even get to view the proofs at not cost to you.